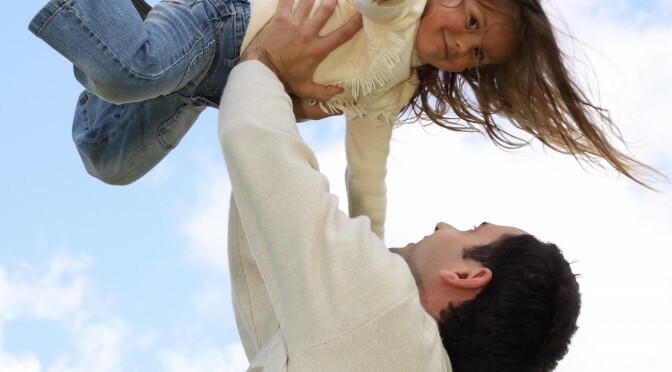 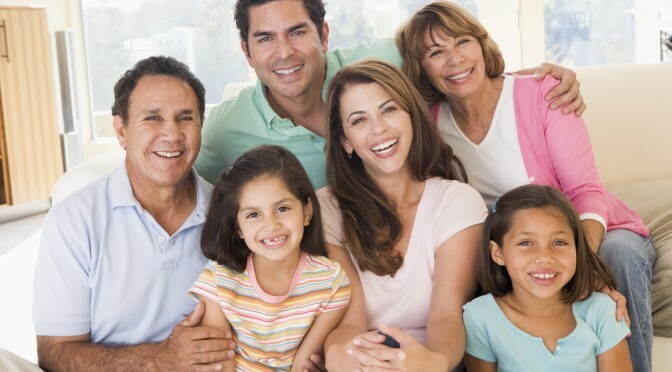 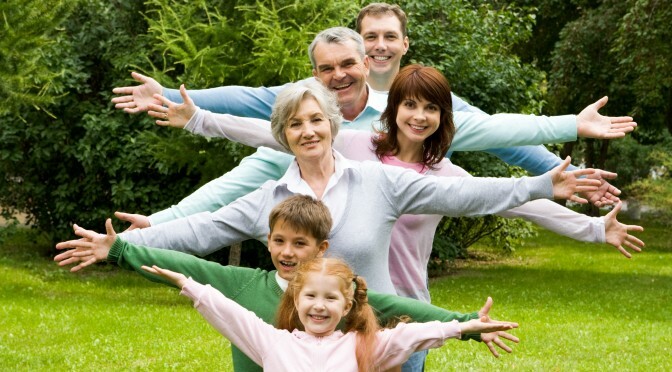 What evidence proves that life insurance is worthwhile? 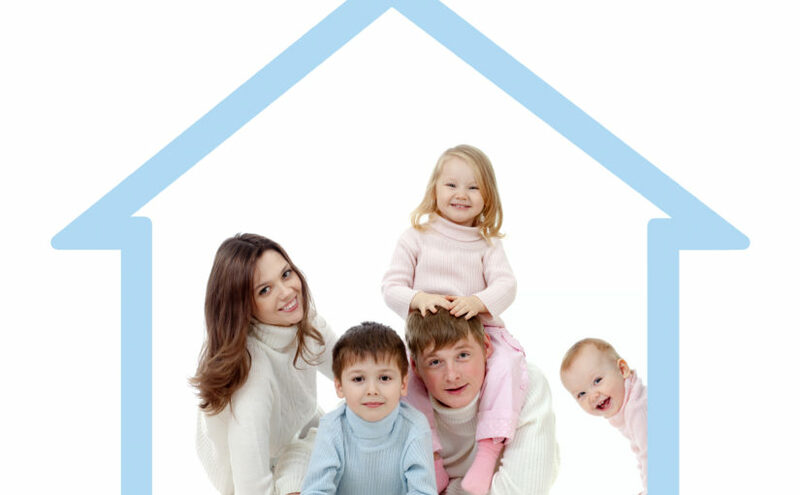 Is Mortgage Life Insurance practical? 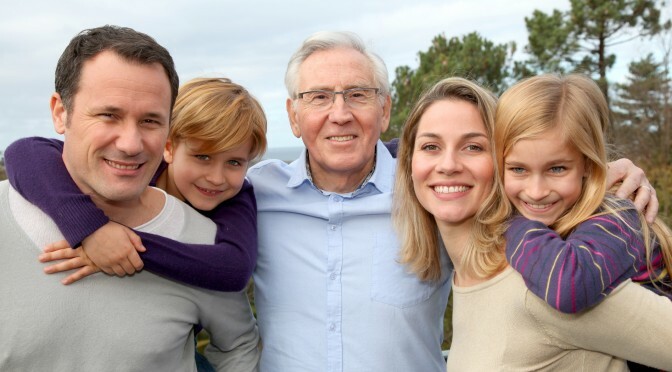 Can insurance protect my financial security if I have a Critical Illness?